Horror fanfare is all about the fun of wading through bogs of awful, student budget, straight-to-DVD and so-bad-they’re-good gore and shocker flicks. Did you enjoy your first off-the-wall horror marathon? For your second weird, foreign and bad-horror combo marathon, try rounding up a few of these. I know I will! To the seasoned horror-hound, all of them look worth watching for their own unique reasons. We have a modern Euro-zombie apocalypse, an 80s-style campy camp horror, a Latin Shaun of the Dead, and an group of three Asian shorts by three different directors. It’s been a long time, Italy. We had thought that the Lucio Fulci era would never see its second-coming. Well brush up on your Italian, warm up the Blu-Ray player and prepare to enjoy some moderate special effects in a film where folks clearly made an effort on both scenery and gore. This trailer makes me think 28 Days Later in Italy. The director’s name is even suspiciously similar to Danny Boyle—Uwe Boll. 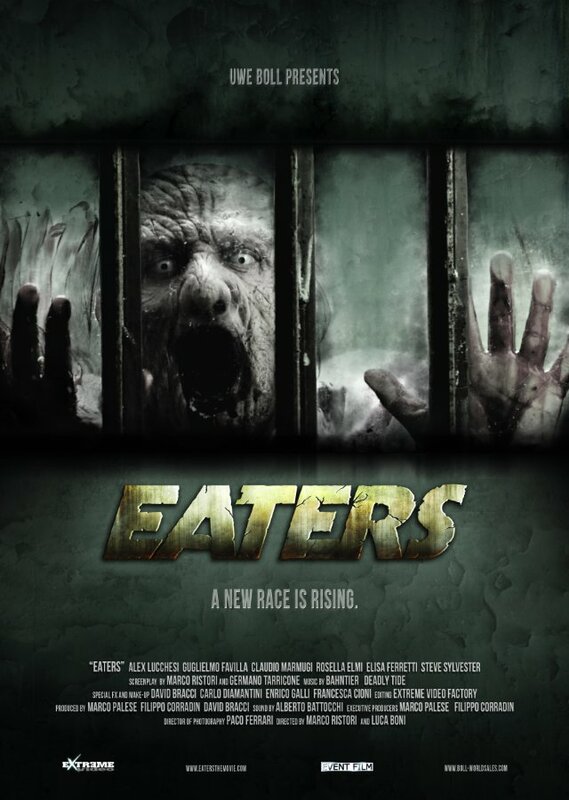 This honestly looks terrible…like, even for a “bad” horror movie. However, a few recognizable actors, including Jesse Eisenberg, got fooled into taking this gig. Its plot sounds painful, its drama looks forced, and the fact that it was even made makes my skin crawl. That said, all I want to do is rent this, invite four friends over, get drunk and laugh at it. But, to clarify, a part of me does want to see this unquestionably lousy movie. Here’s the trailer. 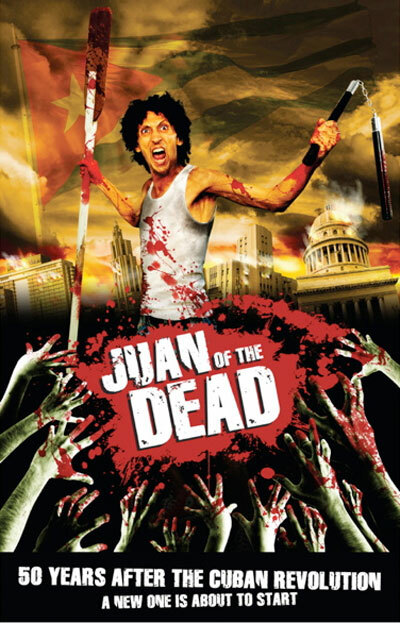 This looks like Shaun of the Dead with a lower budget goes Latin. This is the first horror movie I’ve ever heard of coming from Cuba, or the first comedy, or the first anything. Anyway, based on the trailer this looks very funny. Be prepared to wait a while, though. First this flick has to make its way through genre film festivals like Fantastic Fest. This one originally came out in Asia in 2004, but few seem to know more about it than the title itself. This features three short horror/thriller films by three directors (Fruit Chan, Park Chan-wook, and Takashi Miike) from three countries. The trailer is not terribly informative, but I found an online review which, in lieu of clips, gives a better story overview. There’s also a sequel out—with three more tales. I’m not familiar with Fruit Chan, but after Park Chan-wook’s directing work on Lady Vengeance, Old Boy, Sympathy for Mr. Vengeance and Thirst, I’m excited to see what he has in store. Not to mention Miike’s 13 Assassins, One Missed Call, Audition and Ichi the Killer, which leave me desperate for more of his films.